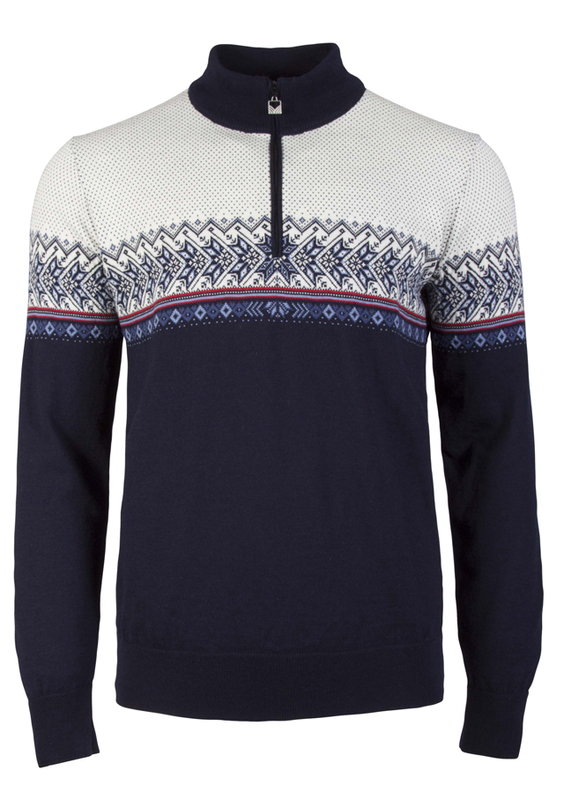 Hovden men’s sweater by Dale of Norway. 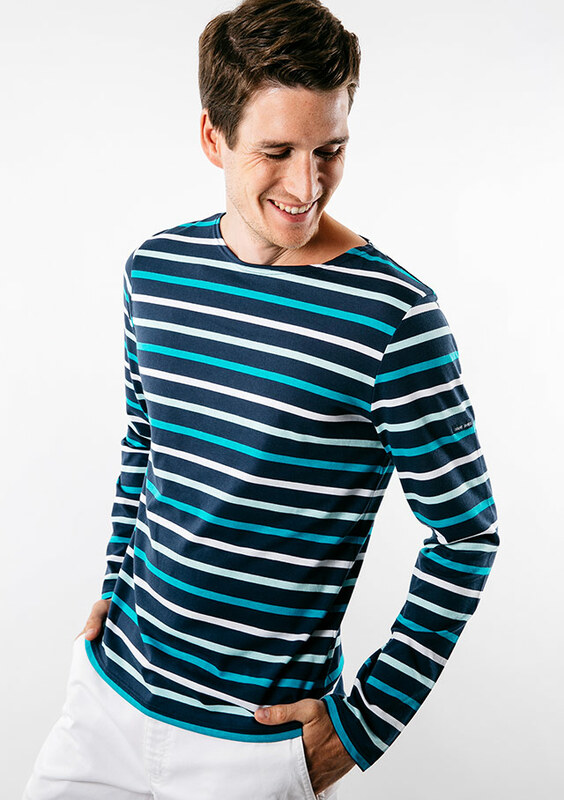 From the vault of original designs created by Dale of Norway, a contemporary and lighter-weight version of one of our dearest treasures is launched. 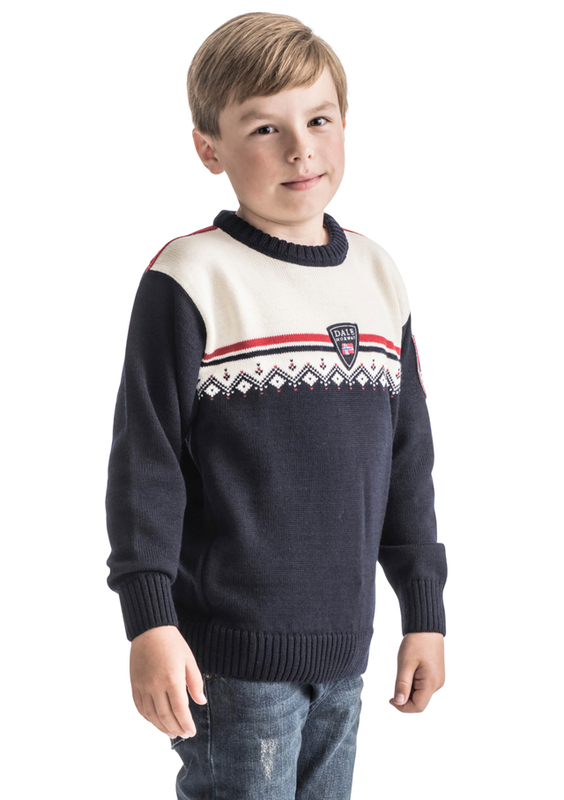 The pattern is from the Vail World Championship sweater, which continues to be one of Dale of Norway’s bestselling traditional styles. 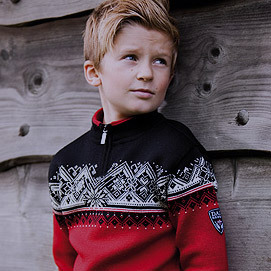 Hovden is made of skinsoft and lightweight Merino wool in a superior, long-lasting knitting quality. 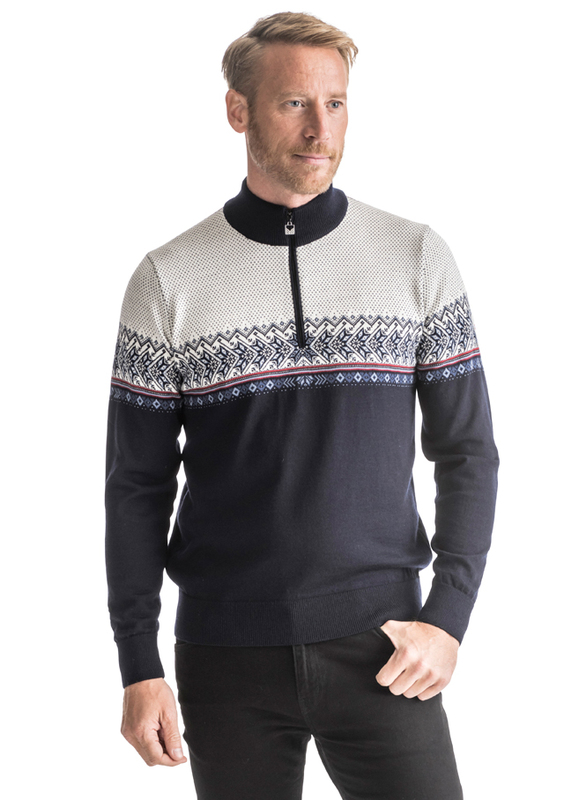 The delicate color combinations of the Hovden jackets and sweaters are inspired by the Scandinavian light and nature, and are suitable all year for sport, leisure or office. Hovden is a popular ski area in Norway. 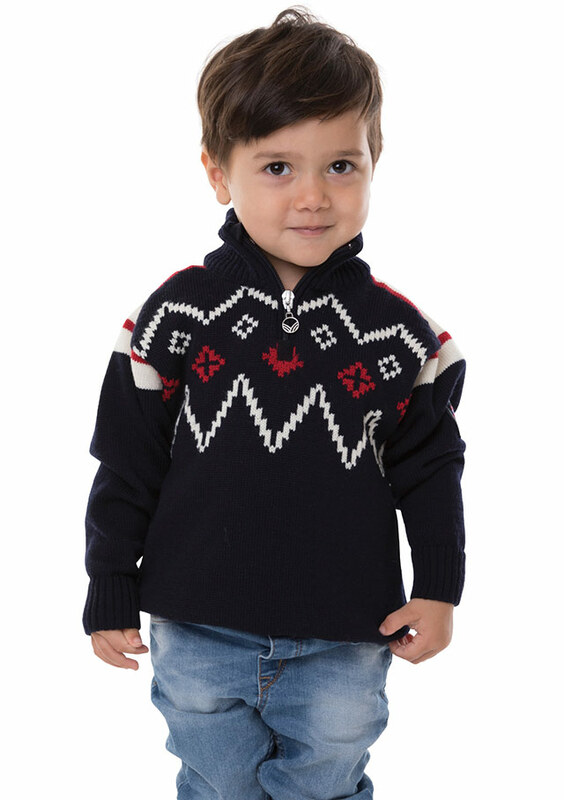 Dale of Norway HOVDEN SWEATER MASCULINE Sweater available at Jourdain.